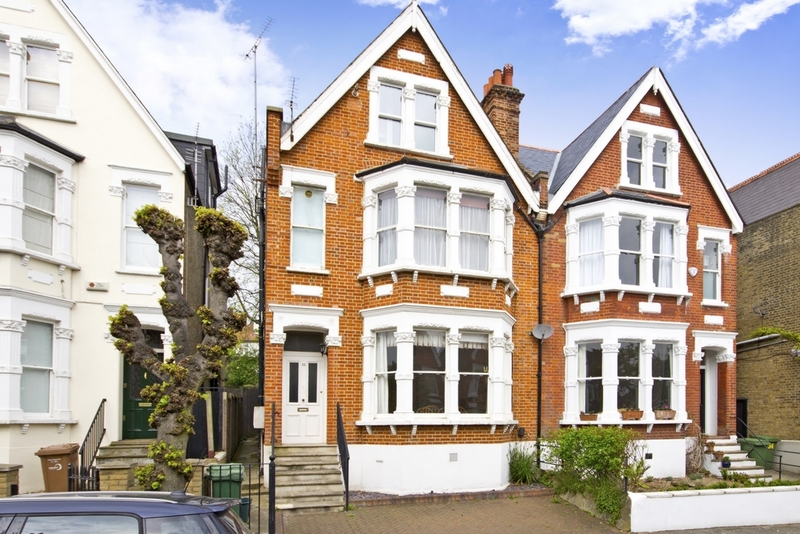 Kenilworth Avenue is a highly desirable residential road ideally situated for transport and local amenities of both Wimbledon Town and Wimbledon Park. 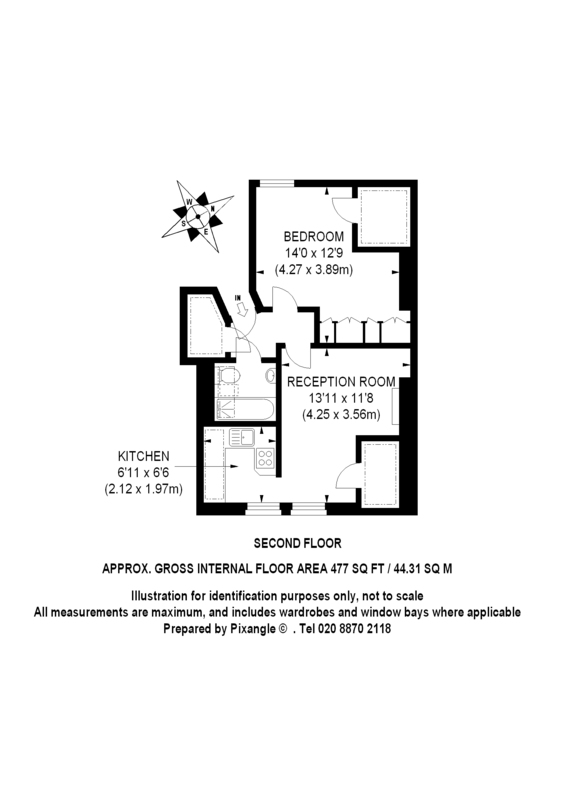 The flat is in very good order throughout and comprises a good size living room with feature fireplace, double bedroom with built in wardrobes, modern bathroom with white suite and fitted kitchen. 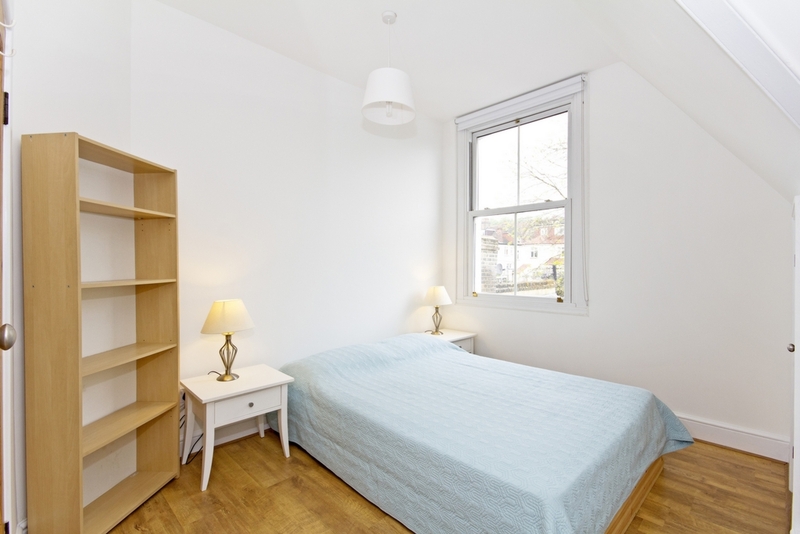 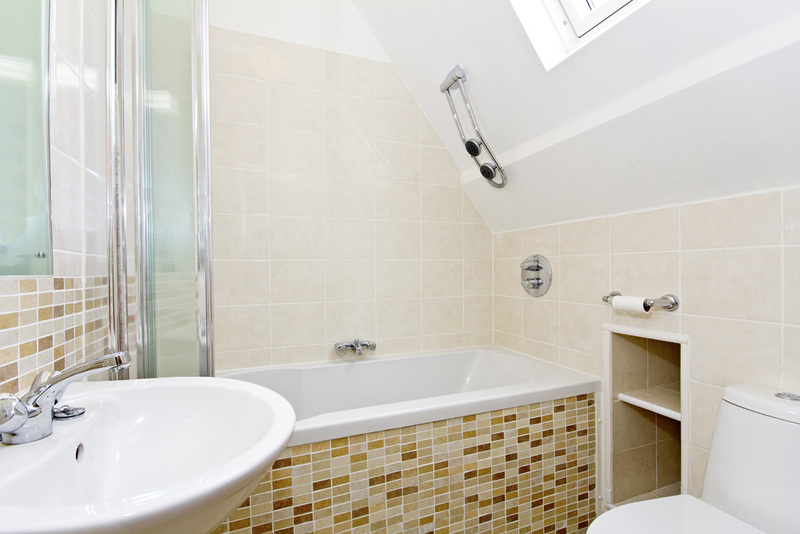 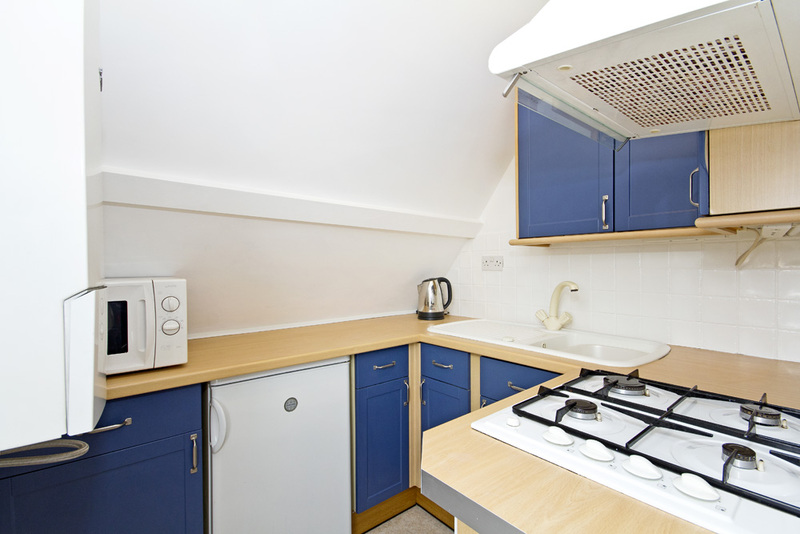 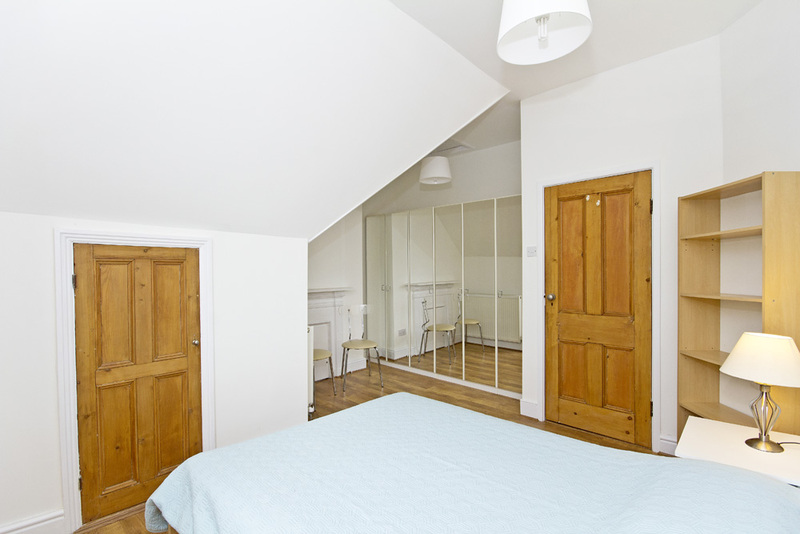 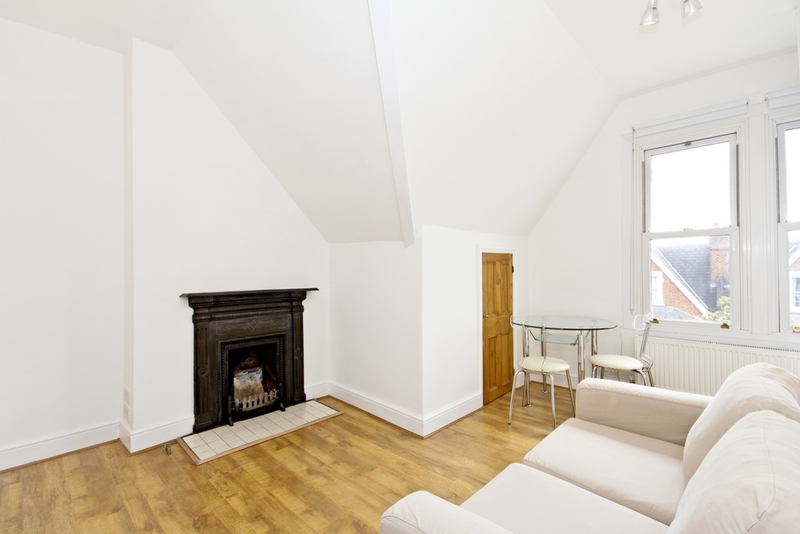 Being on the top floor the flat is very bright and also boasts excellent storage space.